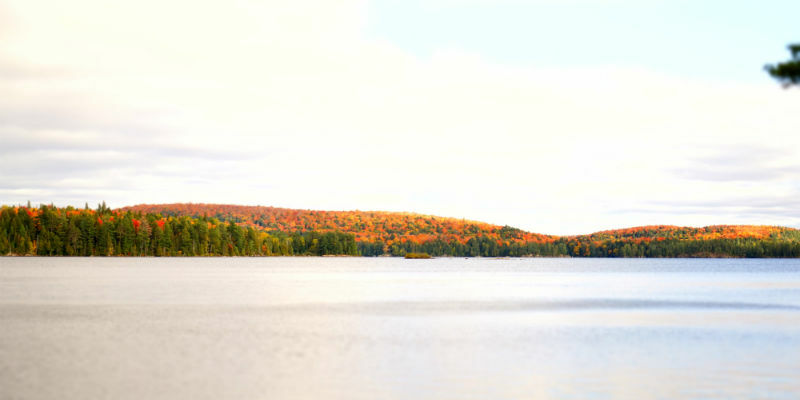 Propane is one of the most versatile, cost-effective and environmentally-friendly fuel sources in the world, making it a great choice for both residential and commercial use. 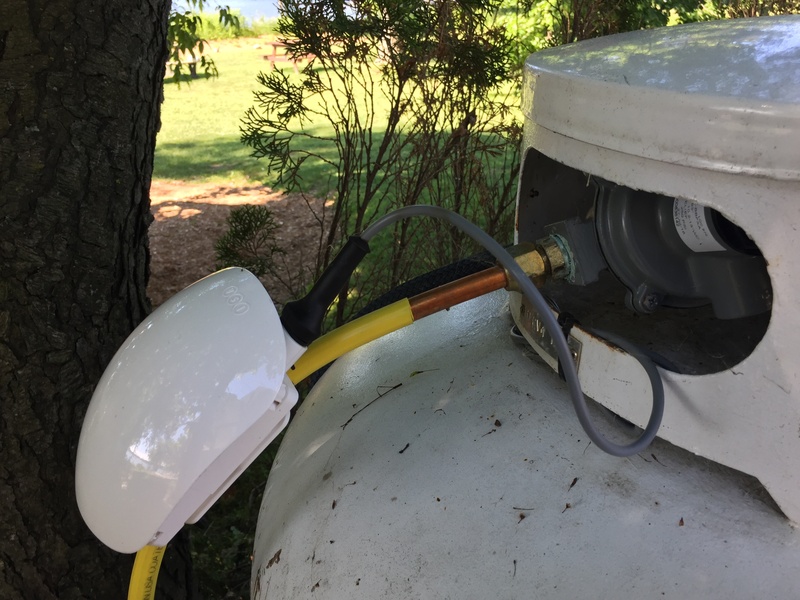 Whether you’re looking for a more affordable and stable fuel source for barbecuing, powering your home or for those summer camping trips in your RV, propane is probably the best choice for you. Smartphones, smart homes and smart cars - automation is taking over and we couldn’t be more excited. 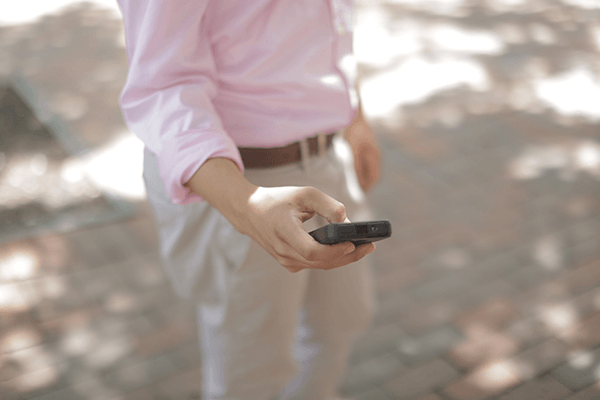 Automation adds convenience and peace-of-mind to our busy, and occasionally stressful, lives. At Budget Propane, we have always been concerned with our customers’ comfort. We are committed to ensuring you get the service you need, when you need it. Budget Propane's New Online Chat is Live! 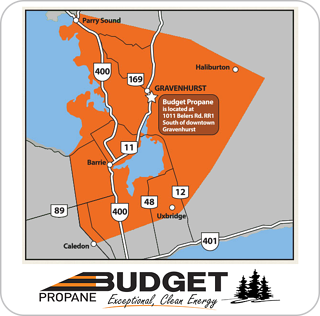 Budget Propane has introduced a new and convenient feature for any of our website users! 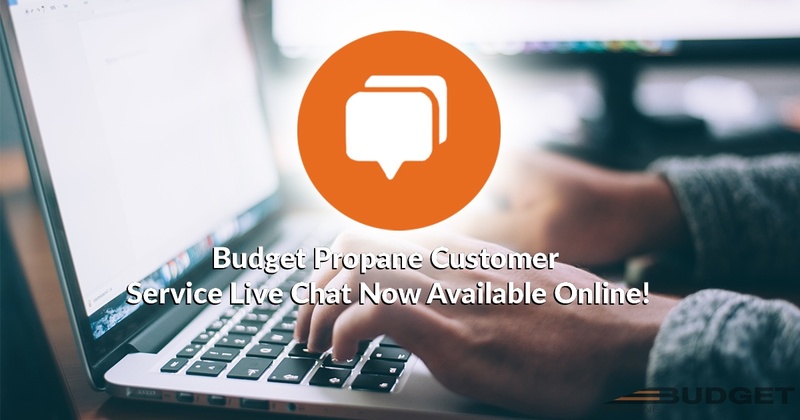 A live chat window provides all website visitors with the opportunity to chat to a customer service representative, and receive answers to all their questions about Budget Propane’s services. 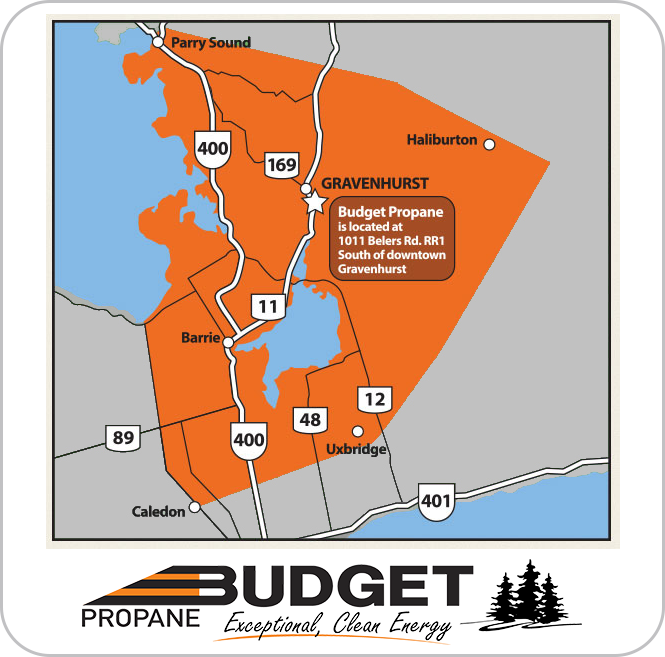 This new interactive feature is easy to access on Budget Propane’s website. 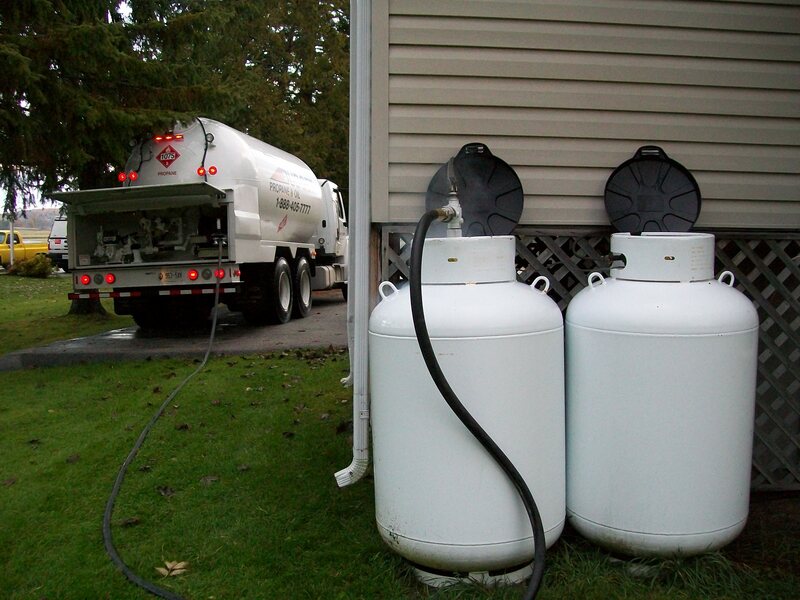 When you're choosing a propane provider, whether you are a home owner or contractor, you want to choose a company that you feel a connection with, one that you can trust and be open with. Large corporate companies see all of their customers as just a number in their system, a dollar sign at the end of the month. However, family owned companies, such as Budget Propane, provide customers with the comfort and reliability that families need to ensure they are receiving the service that they deserve. We are proud to announce that Budget Propane is now accredited by the Better Business Bureau. This accreditation is a reflection of our commitment to conduct ethical business practices and our beliefs in providing the highest of standards to our current and future customers.